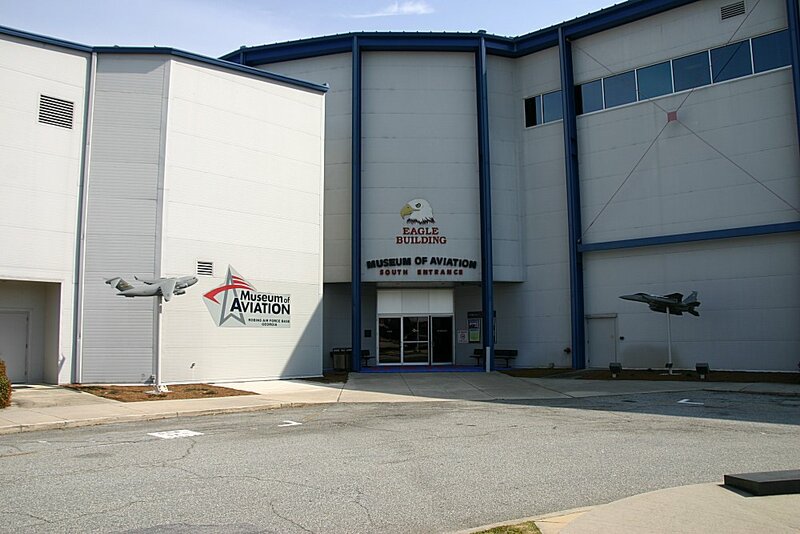 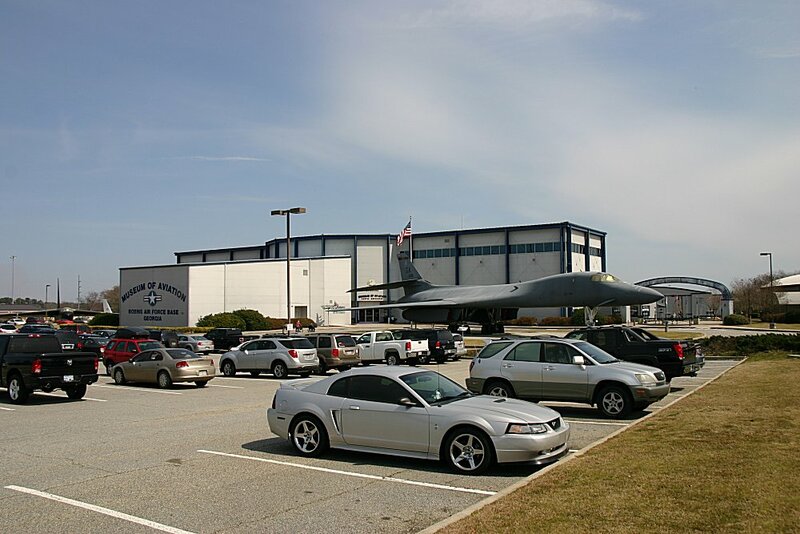 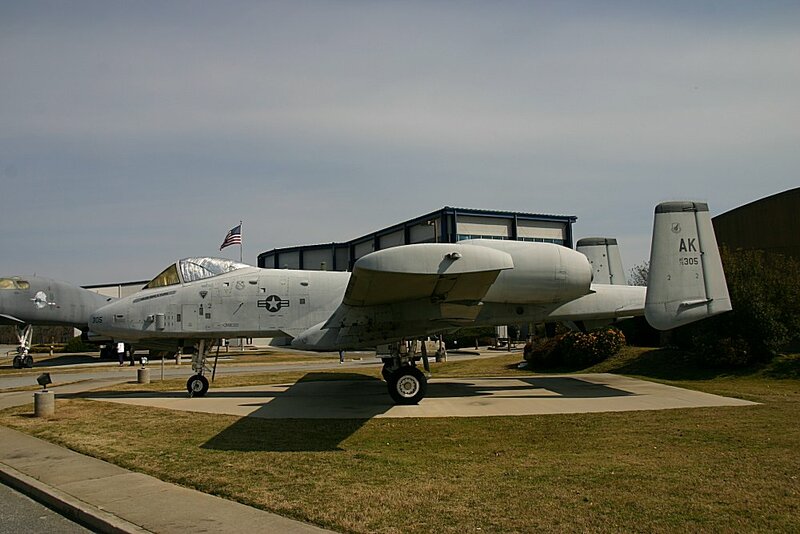 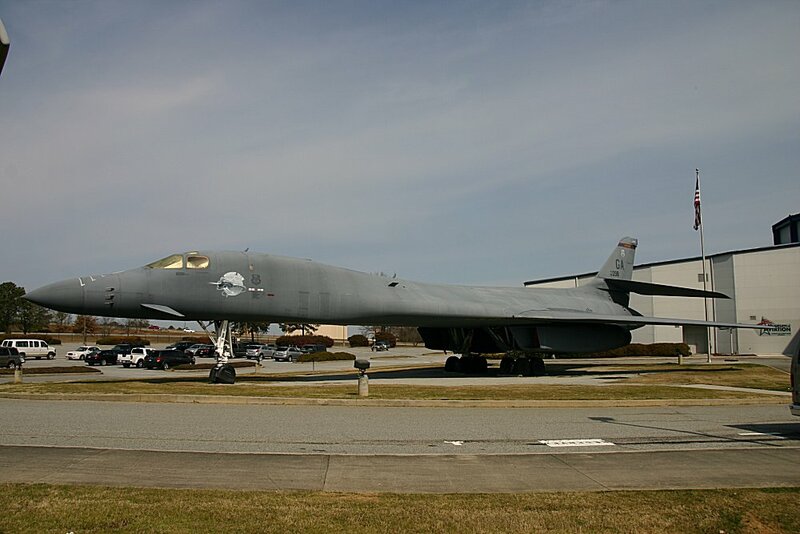 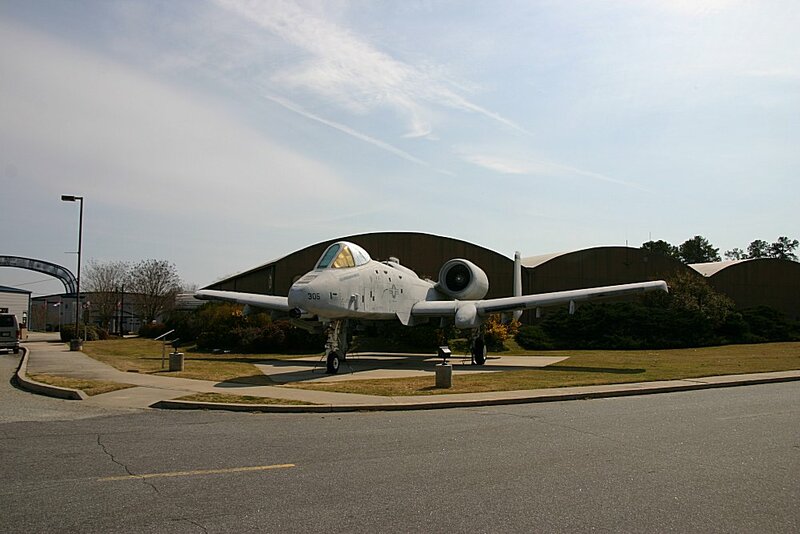 The Museum of Aviation is the second-largest aerospace museum of the United States Air Force. 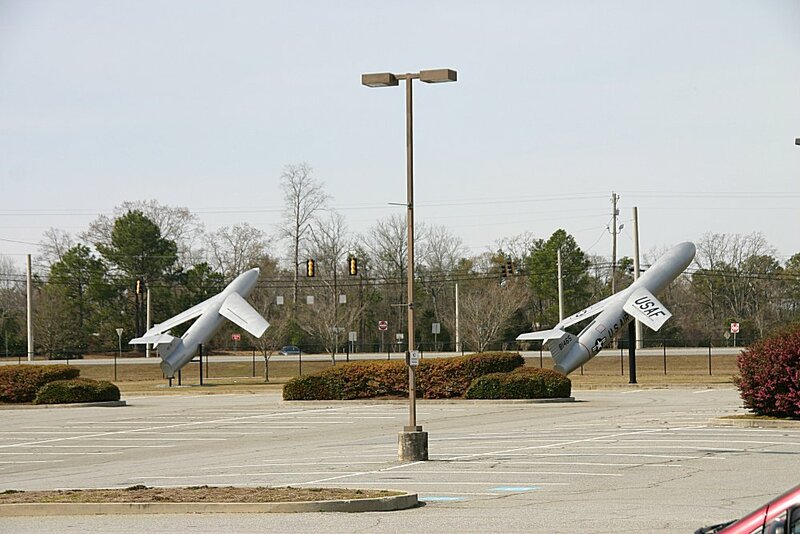 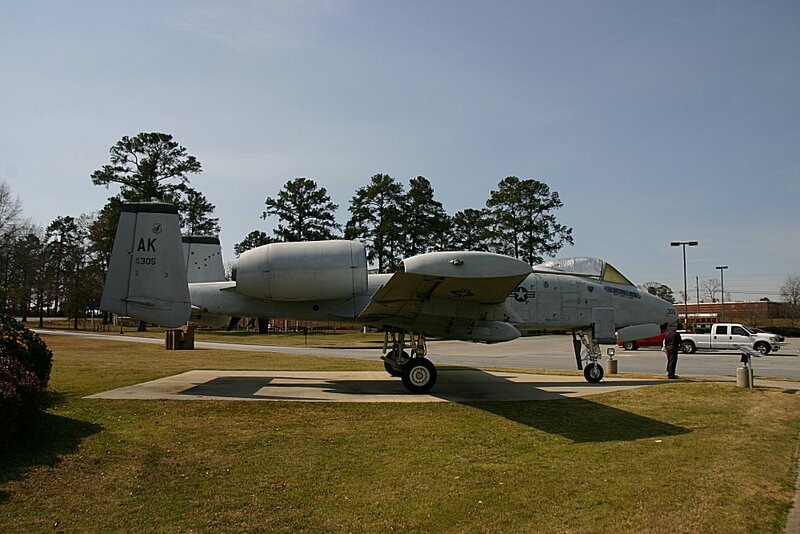 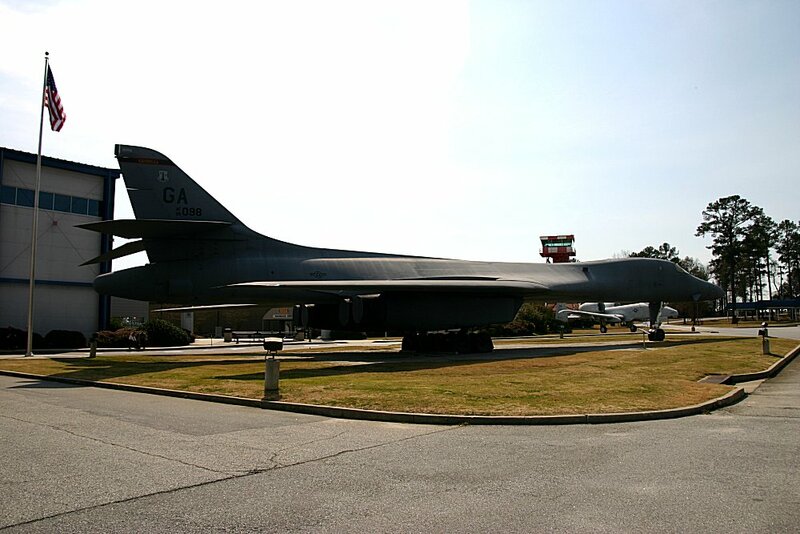 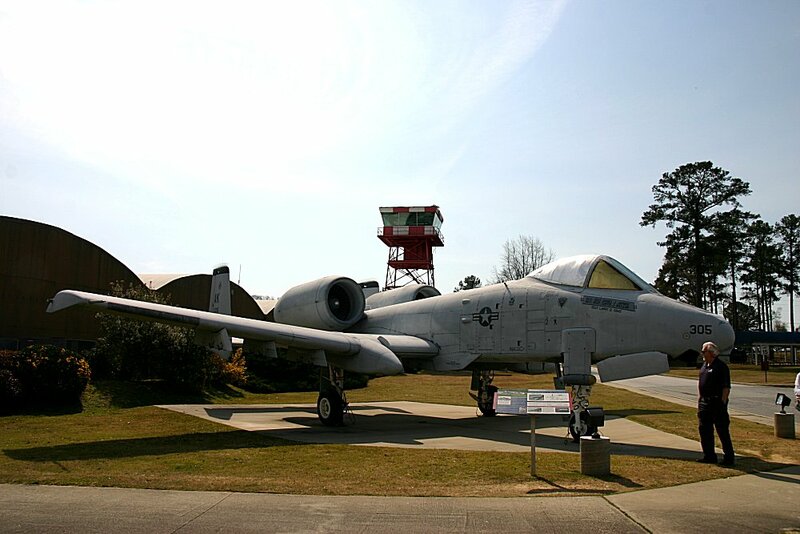 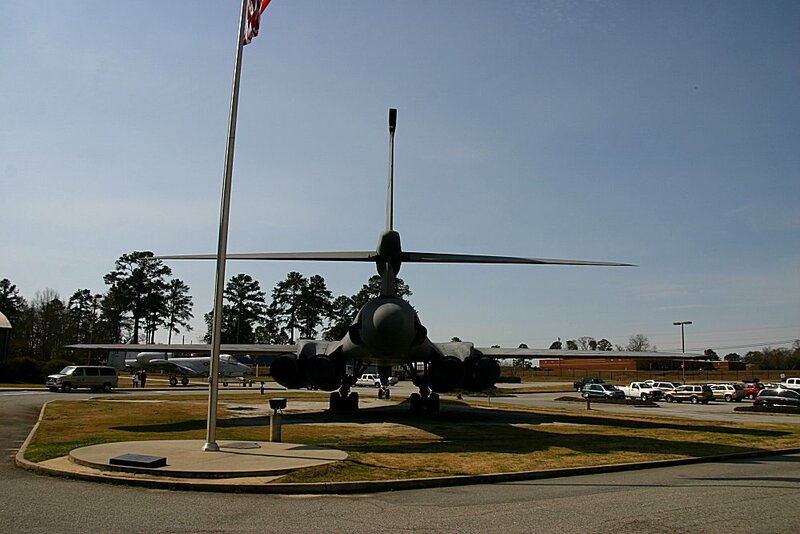 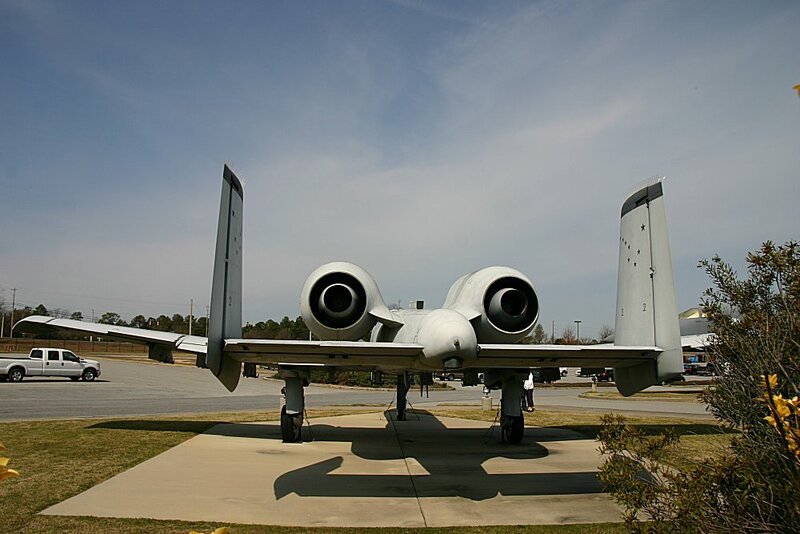 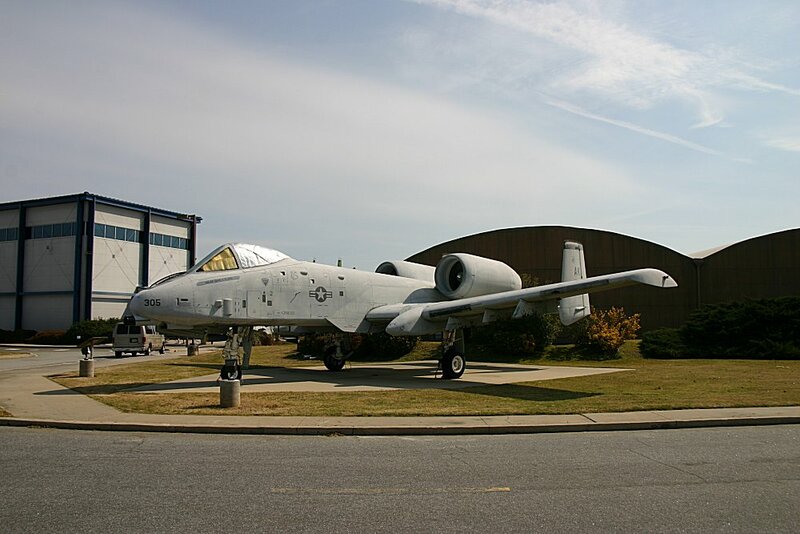 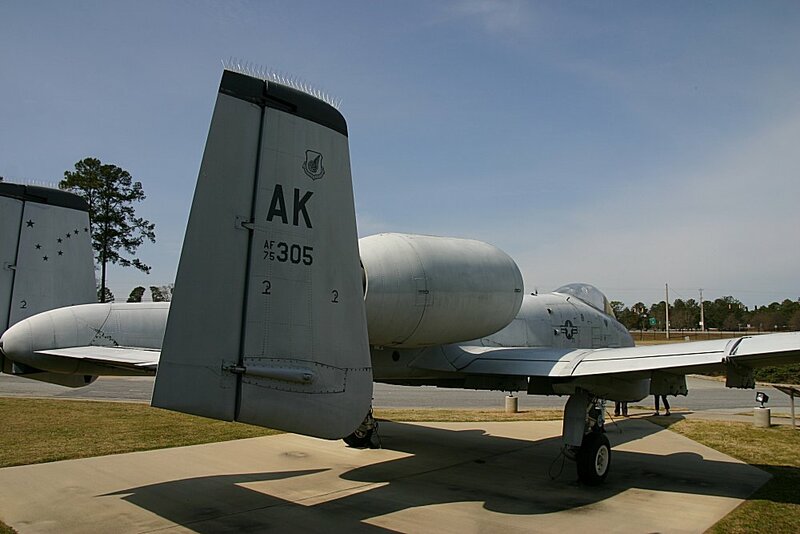 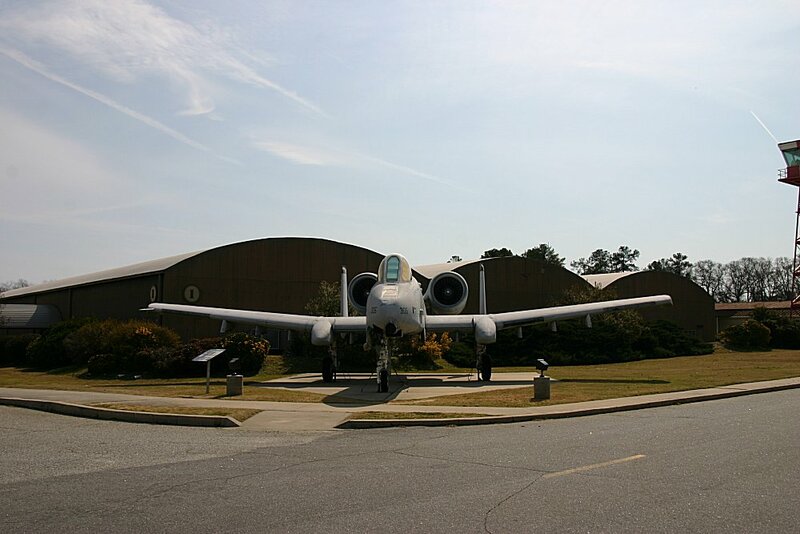 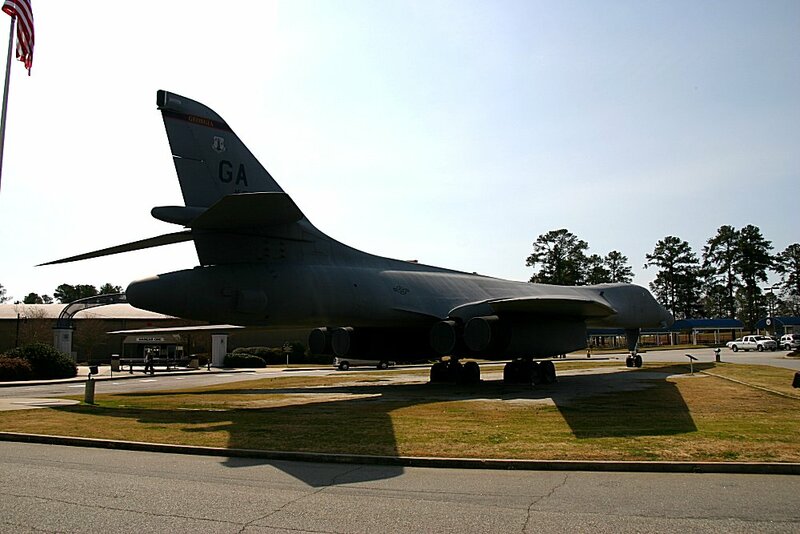 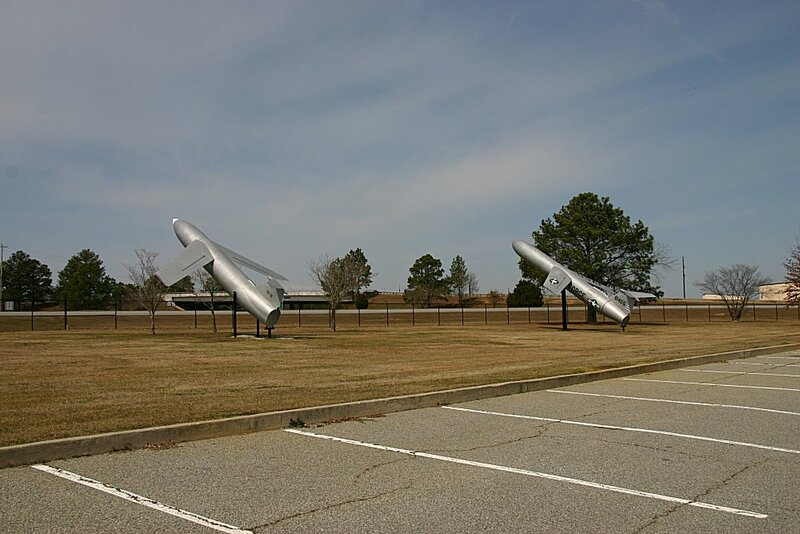 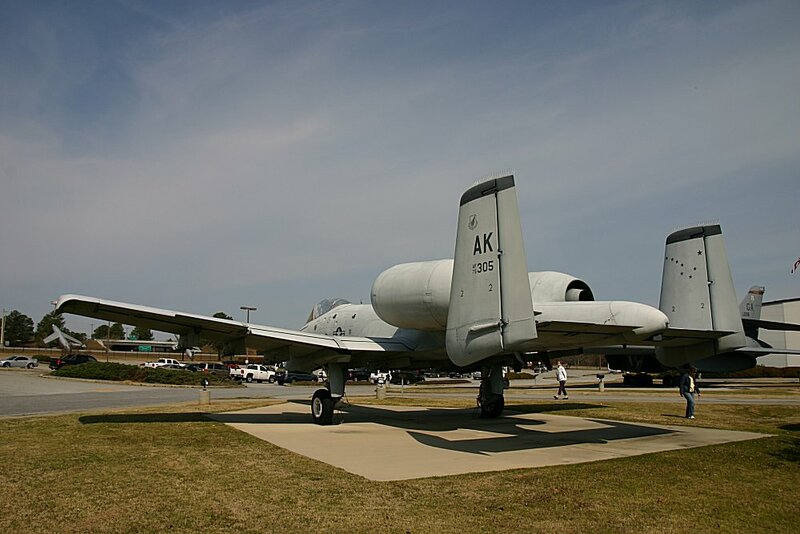 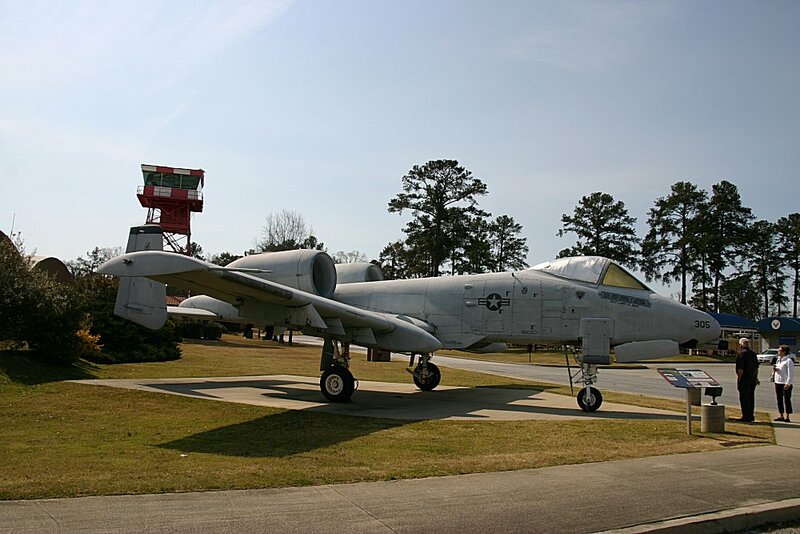 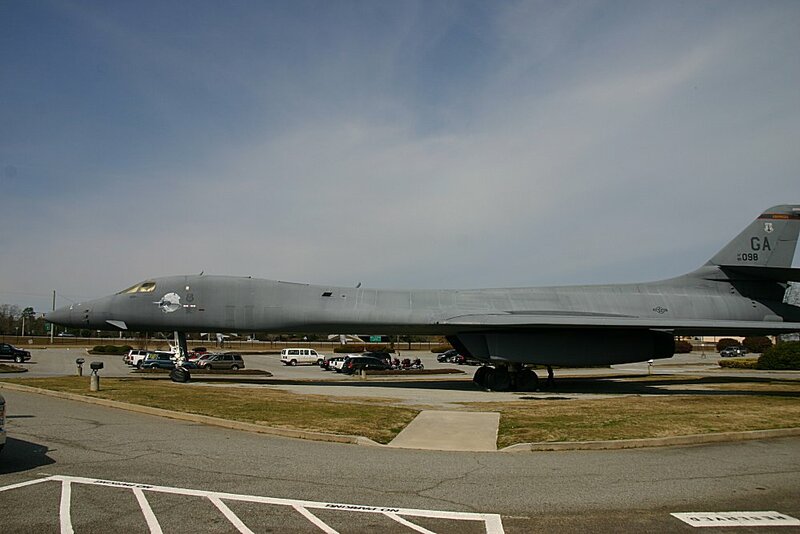 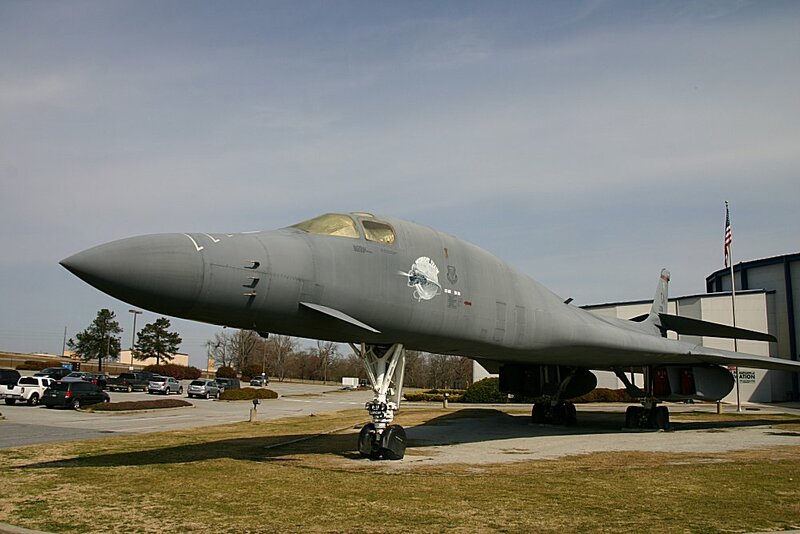 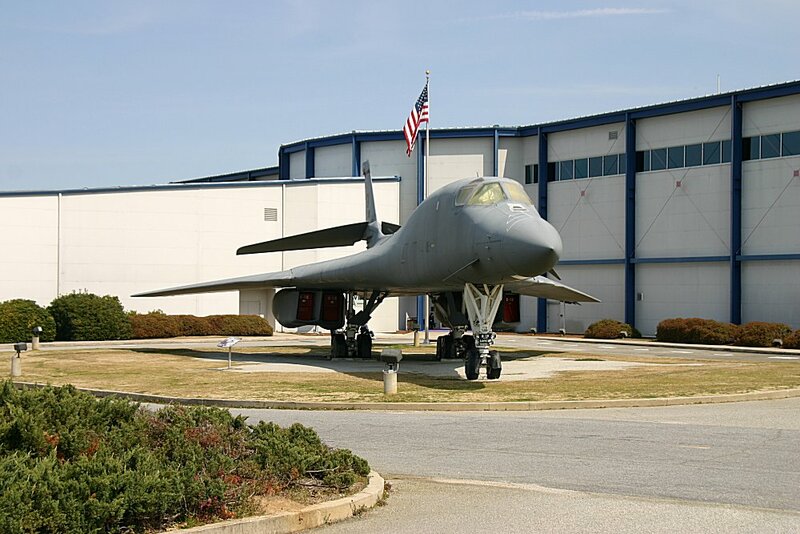 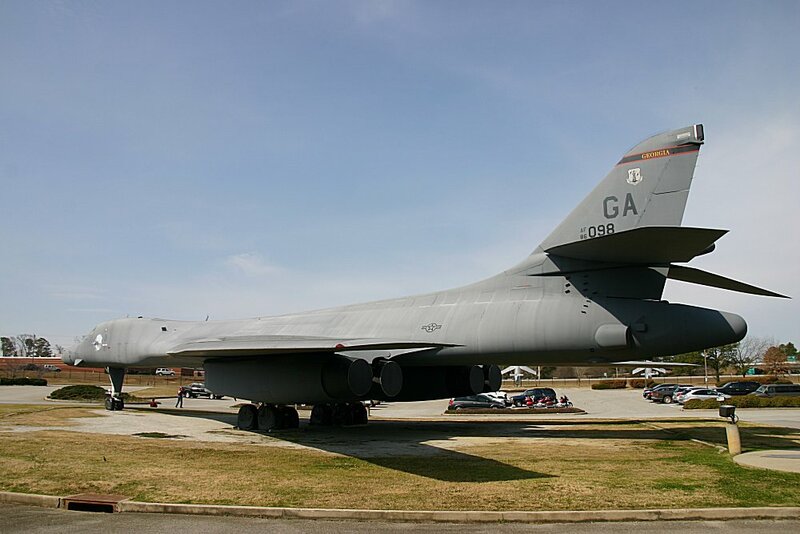 The museum is located just outside Warner Robins, Georgia, and near Robins Air Force Base. 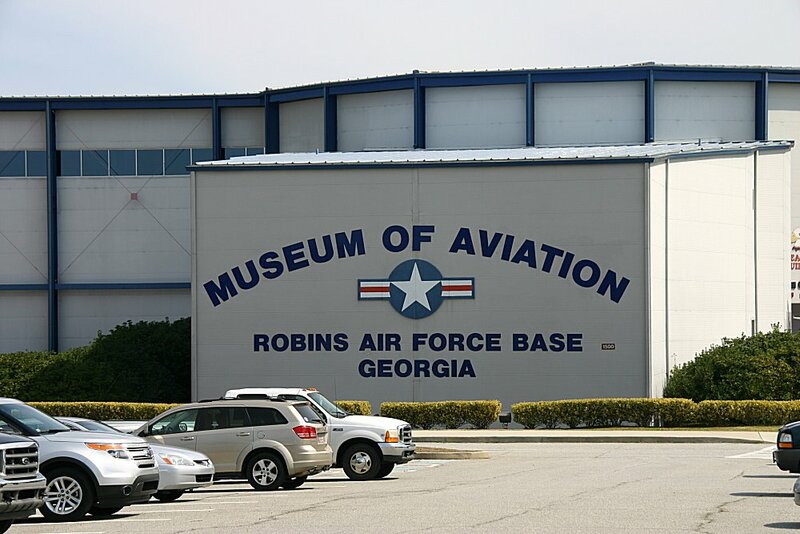 Robins Museum of Aviation to dispose of 32 aircraft. 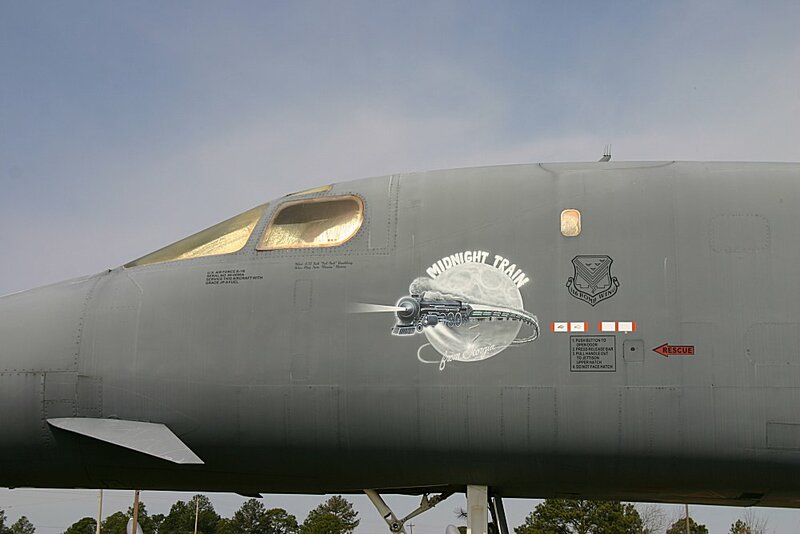 The following aircraft are being removed.